Earlier this month Buju Banton’s lawyers, headed by Chokwe Lumumba, hired a computer expert to comb through a juror’s hard drive for any evidence of misconduct. computer expert uncovered no evidence of misconduct. Chokwe Lumumba tells Music News that a ruling hasn’t been made and they are currently awaiting the judge’s decision. 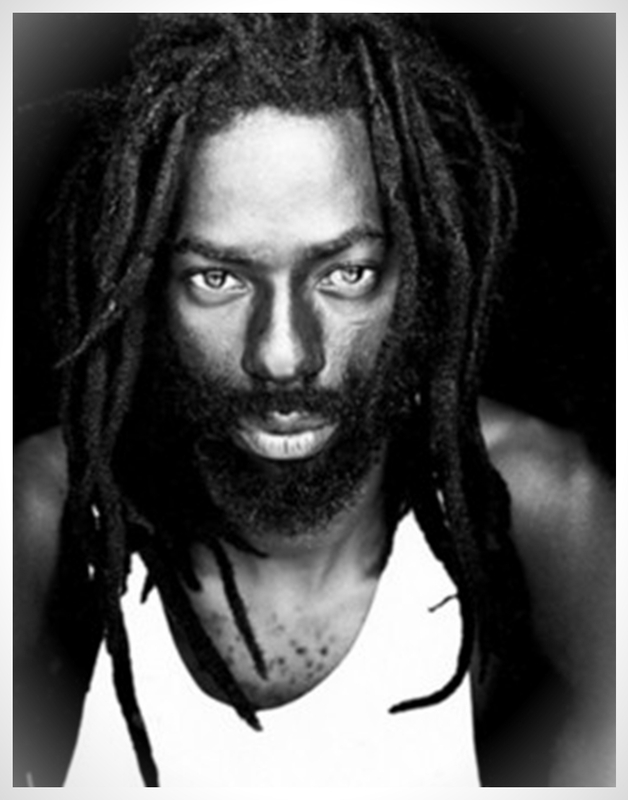 Buju’s Legal team also claims Juror Teri Wright handed over the wrong computer. after being convicted of drug trafficking charges in February 2011.